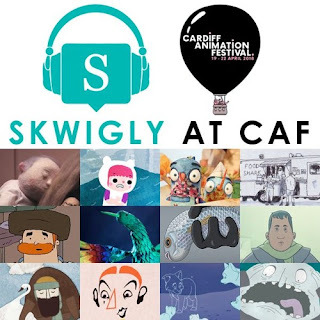 It's been a week since the Cardiff Animation Festival wrapped and when all's said and done it was an absolutely brilliant first edition, with some of the best overall energy and enthusiasm among the attendees that I've encountered doing the ol' festival rounds. It was a real honour to have been as involved as I was and I have nothing but gratitude and massive respect for the team who pulled it off so well. 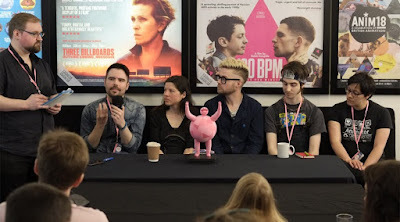 For those of you who weren't able to make it, once you've scrubbed the stink of shame off you Laura-Beth has a great write-up on her personal highlights you can check out, while Steve and I will be going through ours in the next podcast due out this week.